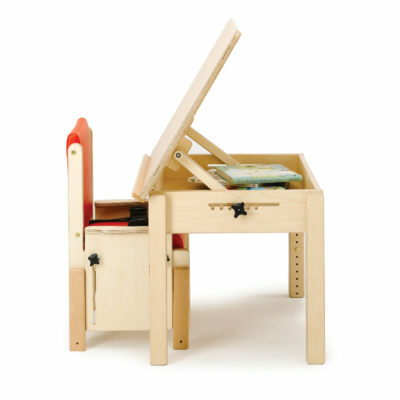 The Study Desk has been cleverly designed to allow your child to take part in various activities. The desk also contains ample storage space, so books and toys can be hidden away after they have been used. The Study Desk can be used with a variety of chairs, particularly the Heathfield and the Brookfield.